Your Volvo. Your Voice. 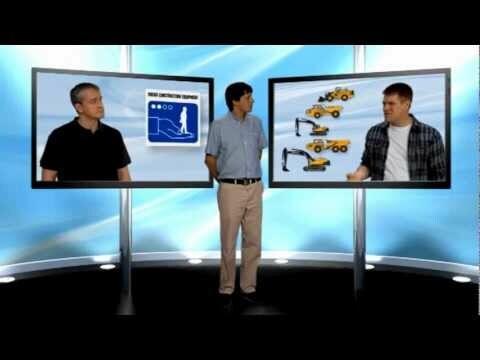 Italian construction equipment customer about CareTrack. Volvo Construction Equipment's Italian customer Centroedile Scavi talks about CareTrack. Your Volvo. Your Voice. 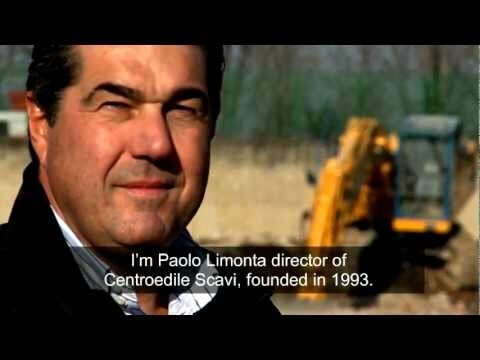 Italian construction equipment owner about CareTrack. Volvo Construction Equipment's Italian customer Estrattiva Favelli talks about CareTrack. 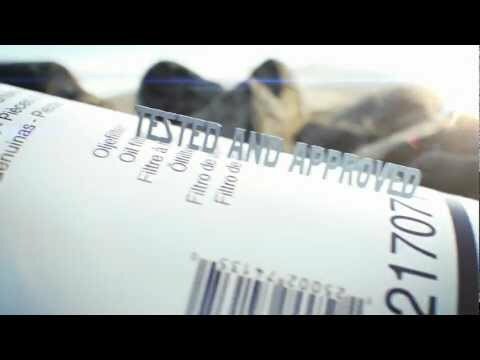 Show film CareTrack and Customer Support Agreements, a dialogue between two customers and a Volvo Construction Equipment dealer representative. GB-version. CareTrack, the Volvo Construction Equipment Telematics system. "You can with CareTrack!" 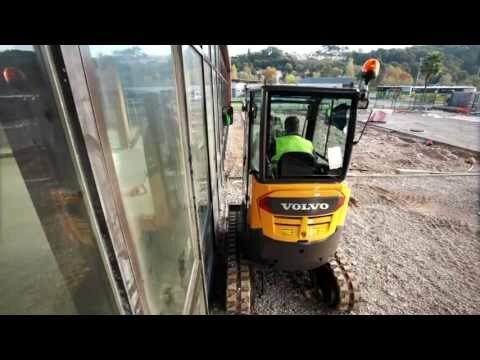 Video showing what CareTrack, the Volvo Construction Equipment Telematics System, can do for you and your business. 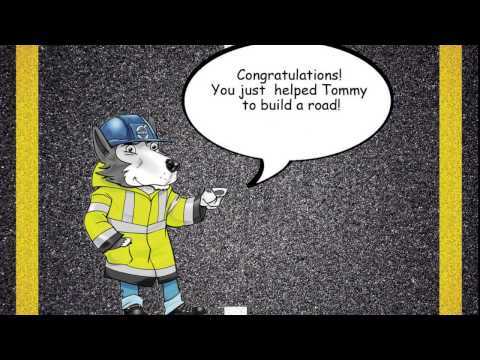 Video showing what CareTrack can do for you and your business – "You can with CareTrack!" 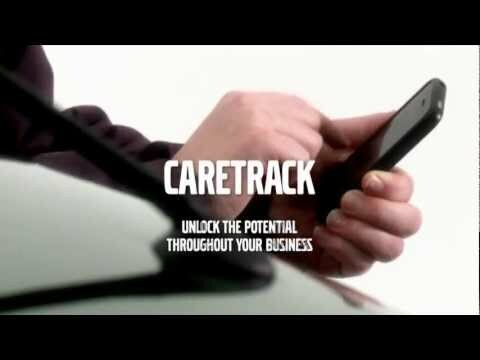 CareTrack, the Volvo Construction Equipment Telematics System. Short version. 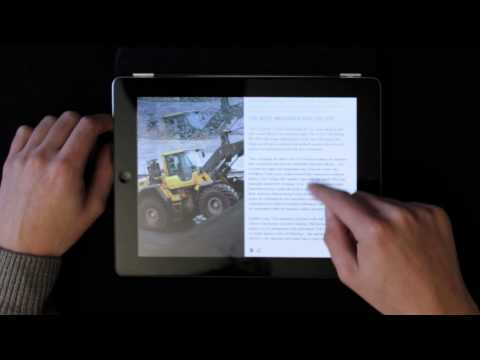 Volvo Spirit Magazine iPad app — Volvo CE celebrating 10 years in China ! In this 5th edition, we take a closer look at what is on the horizon for Volvo Construction Equipment in China. We explore what our dealers, customers and employees in China really think of Volvo CE, we unveil our latest machine, the Volvo L105 wheel loader and we take a closer look at our Tech Centre in Jinan, China. We also visit Canada to find out how our machines and services are continuing to help customers around the world. Enjoy this edition and don't forget to logon to www.volvocespiritmagazine.com to read the full magazine or download the app on https://itunes.apple.com/us/app/volvo-spirit-magazine/id485644254?mt=8. The latest edition of Spirit, Volvo Construction Equipment's quarterly company magazine, delves into the company's history of road machinery. Spirit looks at the reasons why Volvo and road machinery are such a perfect fit, and provides a glimpse at the company's new-generation road product portfolio. Subscribe to the print edition, read online in 12 languages, or download the iPad app for free at http://www.volvospiritmagazine.com/.